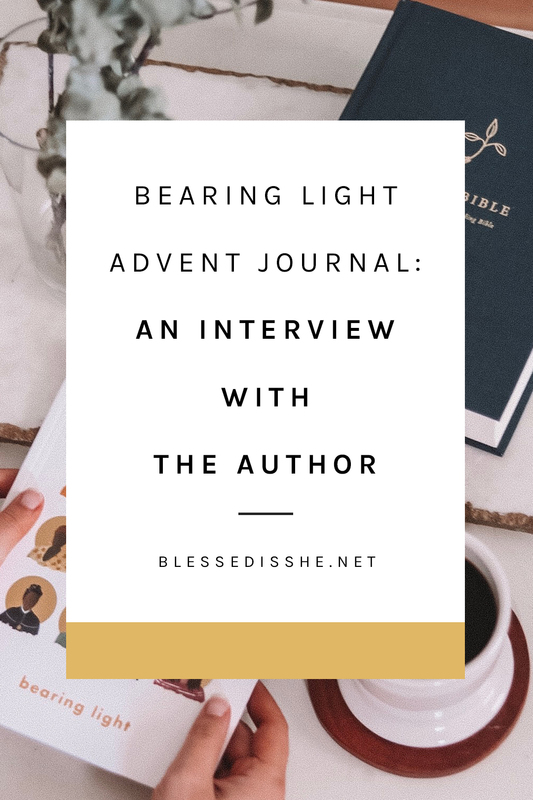 The 2018 Advent Journal, Bearing Light, is now available, and Advent is just a couple of months away! So we sat down with the author of the journal, Shannon Evans, to get a glimpse behind her inspiration, process, and hopes for this year’s Journal. Tell us about the meaning behind the name of the Advent Journal. What inspired you to write about this idea? For the past few years, I’ve really been captivated by what it means that human beings are image bearers of God. Obviously, that comes from the Creation story in Genesis 1, and Catholic theology refers to it in Latin as the imago Dei (the “image of God” within humankind). In the past, I had really only considered the phrase in light of the dignity of every person, and that’s a huge part of it. Our identity has to be rooted in the fact that we bear the Divine image, or else we will always undervalue ourselves and others. 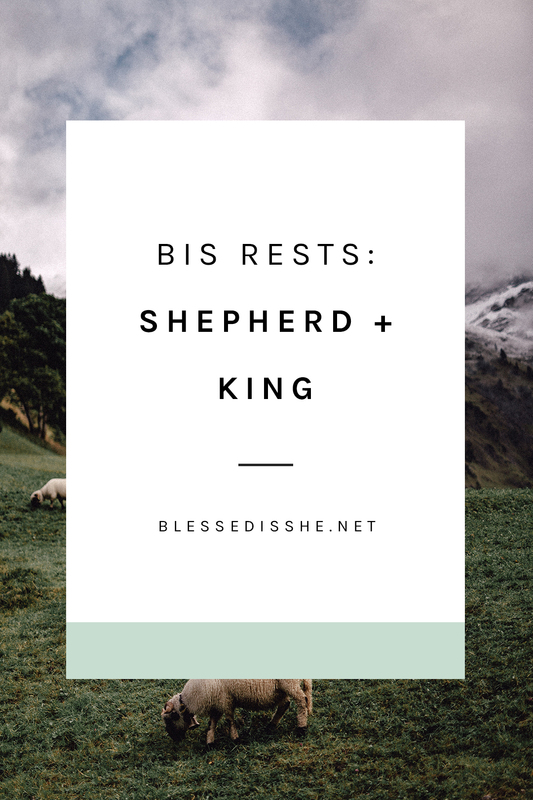 I was pregnant last Advent, so this idea of birthing an image of God into the world was heavy on my mind. And from there I found my imagination captured by the countless ways that women I knew were doing the same thing—birthing God into the world, if you will, in a metaphorical sense—through art, work, activism, service, and so much more. I think anytime we follow our deepest calling, this is the result. Which is why it is so important for women to not shirk back or diminish our callings. We are image bearers; Light bearers. And the world needs that. Why did you choose to focus on the Magnificat prayer? No one embodies this multi-faceted idea of “bearing light” like our Mother Mary. Not only was she a very real human being whose identity was in being an image bearer of God, but she said yes to a calling that literally birthed God into the world. As we seek to follow in her footsteps, using this prayer just made so much sense. What themes do you reflect on most throughout the Advent Journal? Week one is focused on finding our identity as image bearers of God. Week two examines the ways we are already bringing forth the Divine into the world. No matter how small or seemingly insignificant. Week three is focused on responding to the call of God to bear Light in new ways. And week four calls us to strengthen and support one another as women on the journey. How is the Advent Journal structured? On Sundays, we introduce the theme for the week. We’ll read the account of the Visitation with a focus that is specific to the theme. On Mondays, Tuesdays, Thursdays, and Fridays we study one verse of the Magnificat per day. We’ll pray Lectio Divina with a corresponding Scripture verse. On Wednesdays, we pause to study the life of a female saint (Saints Perpetua, Josephine Bahkita, and Teresa of Calcutta). We’ll examine how she lived out her calling as imago Dei. On Saturdays, we take time to respond to (or catch up on) what we’ve taken in that week. There are questions to serve as prompts. How did it feel to “live” Advent before the rest of us? How has your past year influenced the way you entered into this writing about Advent? It was definitely weird to write about Advent during Lent this year! But at the same time, it felt so sacred. What an honor to labor completely unseen to create something I hoped would bear light for others in the future. I think that’s an experience most women can relate to in some way. Personally, writing this book came at a very tender time for me. 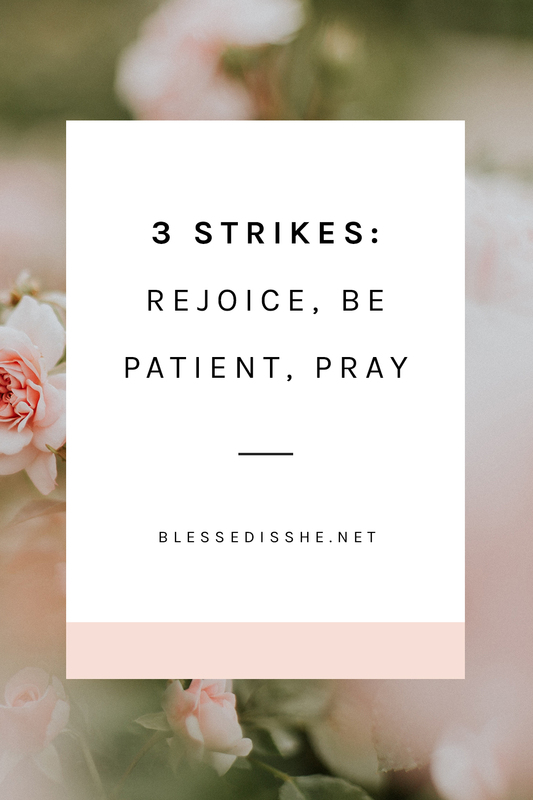 My family and I had just come off a big ministry disappointment and I was dealing with the reality that my life was shaping up to be smaller and more mundane than I had once hoped. 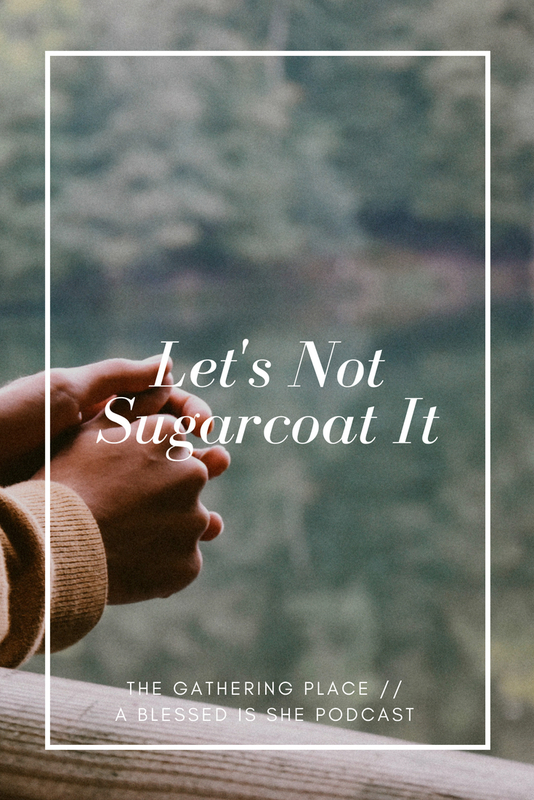 Writing this devotional forced me to speak truth to my own soul because its message is so much about saying “yes” without judging the size or the scope of what we are called to. Is there an image, song, or verse that inspired you throughout the writing process? The image of the Visitation between Mary and Elizabeth definitely inspired me: these two phenomenal women embracing one another and proclaiming the goodness of God as they say yes to unknown paths. I was so moved by their faithfulness and support of each other. Throughout the Advent Journal, you expound on the fact that we are created in the image of God and that our worth comes from that alone. As women, we tend to struggle with placing our worth in what we do, especially during the holiday season. How can the Advent Journal help us reorient our self-worth? That struggle is so real. Just when I think I’ve overcome it, I’m confronted again with the reality that I’m seeking affirmation and worth in what I can produce or how impactful my life appears to be. The holiday season is particularly complicated because there is both inner and outer work to be done in a concentrated amount of time. During Advent, we are charged with a balance of quieting our souls for reflection while also extending arms out in hospitality towards the hurting of this world. We don’t want to ignore either part. My heart for us this year is that these devotionals will anchor us in our identity as children of God and help us see the ways we are already bearing the Light of Christ in the world—even, and maybe especially when what we do seems so small. I also hope to give us room to hear the Spirit call us onward to more. But it’s not out of obligation or selfish ambition. If we are secure in our identity we can then “birth God” into the world as pure vessels. What would you say to the woman who is afraid that praying with the Advent Journal is just one more thing that she could fail at this season? I would love to see us all move beyond a sense of checked boxes and into the security of believing that God uses every little thing we offer. Nothing is wasted. So whether you “succeed” at doing each day’s reflection is not what’s most important, but that returning to prayer even after “failing” is perhaps more transformative. What is it that you hope women learn and experience from the Advent Journal? My prayer is that every woman reading would experience consolation in prayer. To truly experience the presence of the Holy Spirit and the delight of God in her, just as she is. Equally, I hope that every woman will be discerning and responsive to the possibility of new ways that God wants to come into the world through her. We can’t wait to pray through Advent with you, sisters! If you haven’t yet, snag your Advent Journal here before we run out of them! Shannon Evans is a Protestant missionary turned Catholic convert who lived to tell the tale. She is an author, essayist, and speaker, but potty training four boys will be the achievement on her epitaph. Shannon and her family make their home in central Iowa, where they seek to live out the social teachings of the Church in their small and ordinary days. You can find out more about her here. She is the author of our 2018 Advent Study, forthcoming and Blessed Conversations: The Our Father study found here.